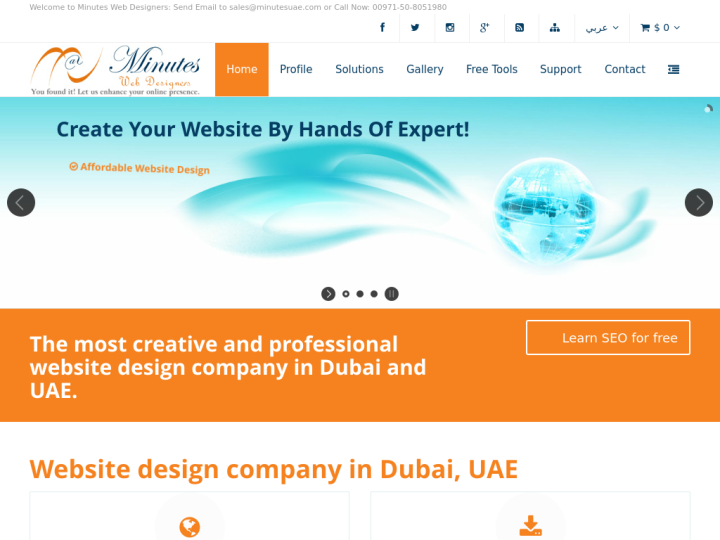 Minutes Web Designers was established in Sharjah, United Arab Emirates on 27 December 2004. We are proud of our reputation for the client service and success by providing them web designing services. We also provide web development, graphic design, logo design and mobile apps other than the web designing services. We provide solutions for web hosting, good looking websites to small and medium sized businesses and portals including startups. Thanks, Minutes Web Designers helped my business to grow. Yes Minutes Web Designers is realy the Best Website Design company. Minutes Web Designers provide the most creative and effective website design and Mobile Applications. 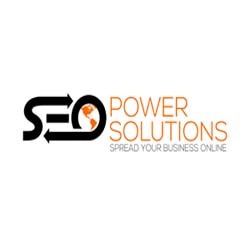 Great Web Design Company in UAE. We hired them to design our site and they did excellent job. Minutes Web Designers is the best web services provider. They provide a great service in web design & development services not in UAE only, but in Saudia Arabia and middle east as well. They are designing our new website professionally.